Who says true love doesn’t exist in showbiz? 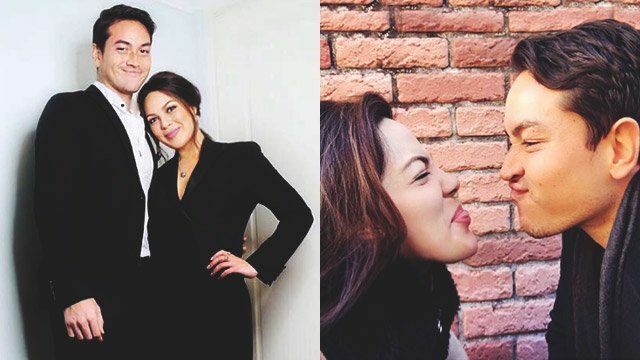 In April of last year, 31-year-old actress KC Concepcion admitted that she was dating football star Aly Borromeo. 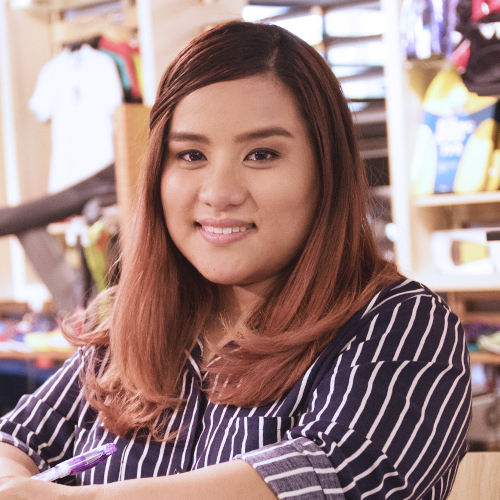 "May mga good guys pa rin pala diyan and I’m happy na nagpapakita na sila sa 'kin these days," she said in an interview. While the two have yet to confirm their official status, KC is obviously happy with her love life and it's clearly seen in her photos, plus, her mom and megastar Sharon Cuneta approves of the relationship. "Anybody that’s nice to my daughter and makes my daughter a better person and brings her closer to the family, I will like. Aly is like that," she said. Here are some kilig moments of the celebrity couple that prove love is in the air (and all over Instagram). Who says there's no room for mushy kulitan in your 30s? Because the couple that eats together, stays together. It looks like all these lights guided them to each other. Here they are being playful, goofing around, and looking totally at ease with each other. 2016's been one helluva ride! Happy New Year everyone!???????????? This girl with her superpowers sure straightened it out! ???????? #LeaningTowerOfPisa ???????? Their travel photos look so loving and romantic! The best of Oz with this one! ???????????? We can say they’re also A+ when it comes to style and fashion. Off to the #First70Years of Philippine-Australian relations to join Aly with @blackmoresaustralia ♥? #AlyDoubleB #BlackmoresVitamins ???????????????????? Yes, even in black and white. Stay in love, you two! To the woman who has shown me the true meaning of love! Thank you for letting me love you more and more everyday! ?? Angel Locsin Admits She's Exclusively Dating Someone New!